The Beechcraft King Air 250 turboprop aircraft has a maximum passenger capacity of ten. Credit: Textron Aviation. 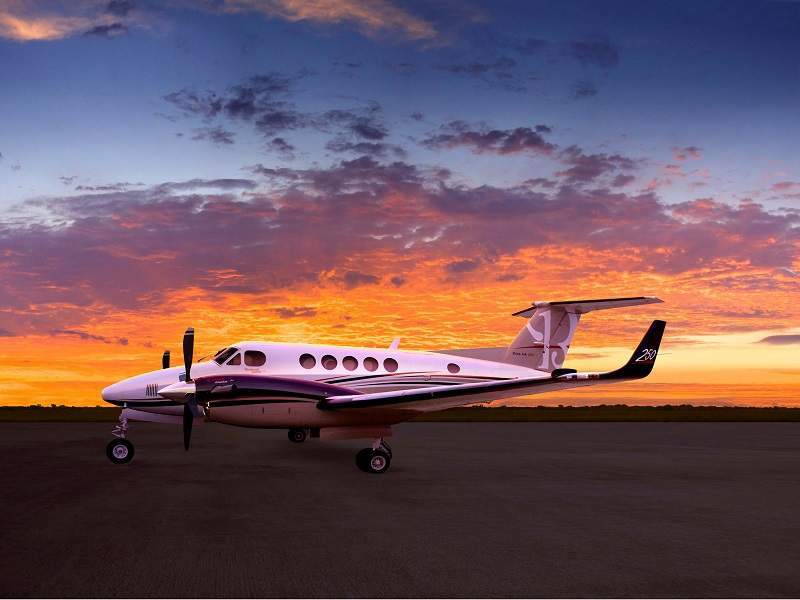 King Air 250 is equipped with Pro Line Fusion avionics suite. Credit: Textron Aviation. The King Air 250 has multi-mission capabilities and can be customised for surveillance, flight inspection, and aerial survey missions. Credit: Textron Aviation. The cabin interiors can be customised with beechwood, greige, mocha, parchment, and silver schemes. Credit: Textron Aviation. Beechcraft King Air 250 is a highly advanced turboprop business aircraft developed by Textron Aviation. The aircraft secured type certification from the Federal Aviation Administration (FAA) in June 2011. It also received similar certification from the National Civil Aviation Agency of Brazil (ANAC) in the same year. The European Aviation Safety Agency (EASA) certified the aircraft in April 2012. The US Forest Service placed a $142m contract with Textron Aviation for 20 King Air 250 aircraft in December 2017. Deliveries of the aircraft are expected to begin in 2018. Textron received an order from Babcock Scandinavian AirAmbulance to supply 11 aircraft for medical evacuation missions in October 2017. Priester Aviation was handed over a King Air 250 in March 2017. 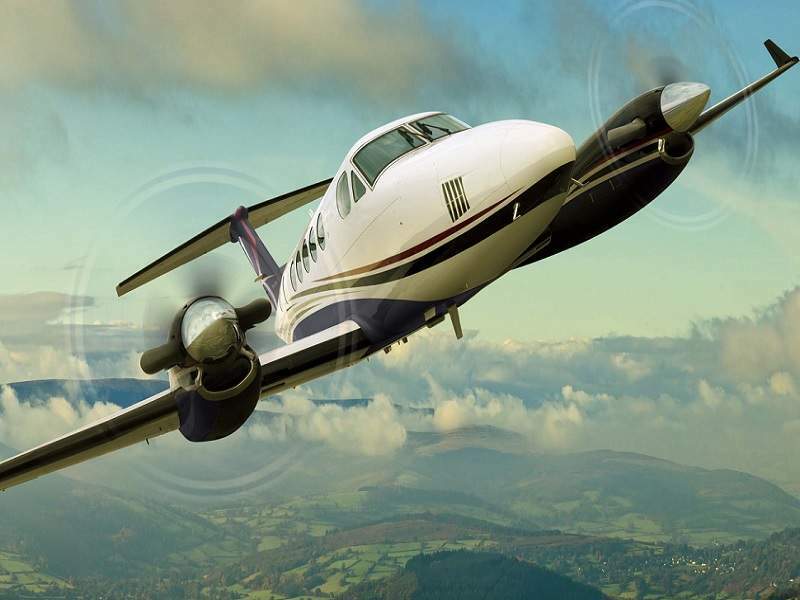 The King Air 250 can be configured into multiple mission variants for aerial surveying, air ambulance, inspection, surveillance, and utility transport missions. The aerial survey variant is fitted with large gyro-stabilised digital cameras for land mapping. It is provided with structural plugs enabling conversion of the variant into a normal passenger aircraft. The variant also features an optional cargo door and racks to house custom-built equipment. The air ambulance variant of King Air 250 is designed to provide critical care for two patients. It is equipped with sophisticated medical equipment and life support systems, while it offers high payload capacity to carry additional medical equipment. The King Air 250 is widely operated by many key players in the flight inspection industry. The aircraft houses sensors and a flight inspection system (FIS) to evaluate the navigational aids with high precision. The surveillance variant can be used for maritime surveillance and patrol missions. It features operator workstations and can be customised according to mission requirements. The utility and transport variant is specifically designed for VIP and cargo transport missions. The flight deck of King Air 250 accommodates two pilots and is also controlled by a single pilot. 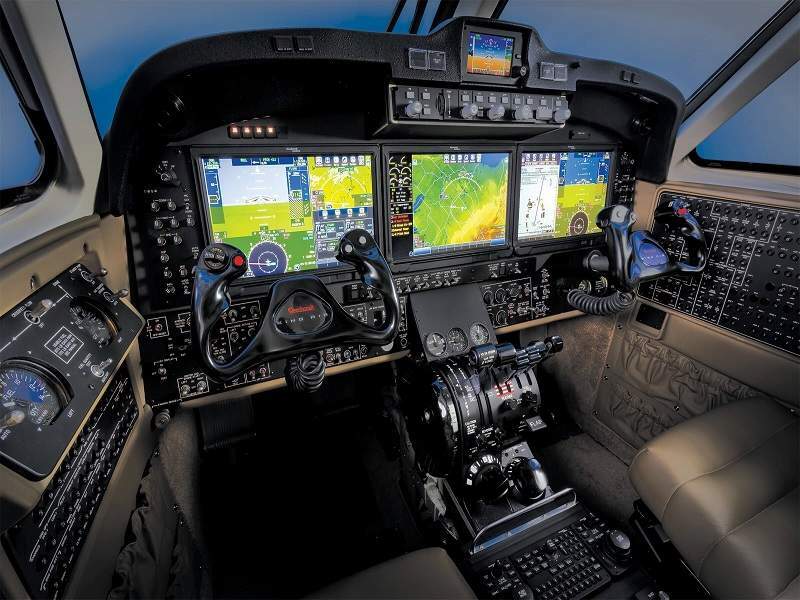 It features the Pro Line Fusion integrated avionics suite developed by Rockwell Collins. The 14in touchscreen displays make navigation easy by providing key data in the form of graphs and charts to the pilots. The Pro Line Fusion avionics suite also integrates sophisticated technology that alerts crew during unforeseen conditions, an air traffic alert system, terrain awareness and warning system, weather radar, dual flight management system, fully automated flight guidance system, dual navigation, and communication radio systems. The weather radar features an in-built technology for turbulence detection. The aircraft is also equipped with a de-icing system and windscreen wipers for operations in extreme weather conditions. 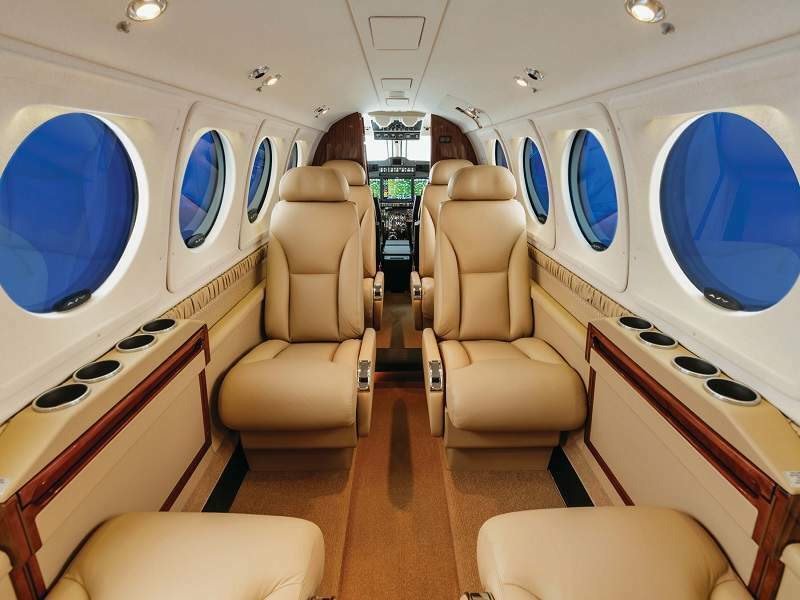 The King Air 250 features a square-oval-shaped spacious cabin, which includes a refreshment room, automated electronic window shades, and standard electrical devices. The electronic window shades can be adjusted automatically to create an ambience that suits the mood of the passengers. The comfort offered by the cabin is further enhanced by specially designed leather seating, which can be customised according to user requirements. The cabin also houses fold-out tables, power outlets, and an optional Wi-Fi facility, while it also employs noise-reduction techniques to minimise the sound levels in the cabin. It is fitted with an air-stair door for easy loading of cargo. The King Air 250 is fitted with two Pratt and Whitney Canada PT6A-52 turboprop engines with a rated power of 850shp each. The engines have an integrated Ram air recovery system, which enhances power delivery, performance, and fuel savings. The engines drive two Hartzell four-bladed propellers made of advanced composite materials. The propellers maintain a constant speed for a long duration and have automatic feathering capability. The tri-cycle landing gear enables the aircraft to take-off from shorter surfaces and land on rough and short runways. The braking system of the landing gear integrates a de-icing system for operations even at freezing temperatures. The aircraft has a maximum take-off weight of 5,670kg, while its basic operating weight and maximum payload capacity are 4,005kg and 984kg respectively. The King Air 250 has a maximum cruise speed of 574km/h, and can reach an altitude of 10,668m at a climb rate of 747m/min. It holds 2,059l of fuel and attains a maximum range of 3,185km. The aircraft has the ability to take-off from a shorter distance of 643m and requires a landing distance of 867m. 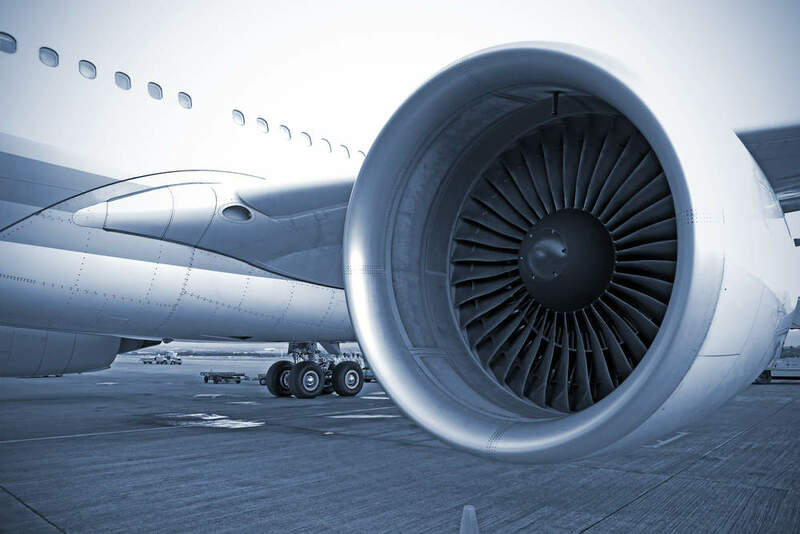 Aircraft Engineering and Maintenance Services is one of the leading providers of quality aircraft maintenance services.